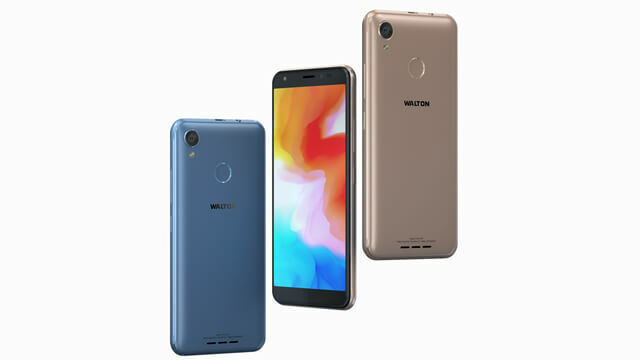 Brand Walton has released a model Walton Primo GF7. The version is Go Edition OS base on Android 8.1 and now this phone is available in Bangladesh. It is a 4G supported smartphone and lowest price phone. This phone has 5.34 -inch IPS screen with full FWVGA+ 480*960 resolution and 18:9 ratio,2.5D display. The processor of the phone is Quad-Core- 1.25GHz processor. The weight of the phone is 162gm with 144* 70 *9.7mm dimension. The phone has 5MP back Led Flash camera. Even it has 5MP selfie camera with LED Flash. And the battery capacity is Li-ion 2700mAh. Accelerometer 3D, Proximity, Light, Position, Environment, GPS all these sensors are available in this phone. This model support 1GB RAM and 8GB ROM and you can use an external memory card up to 64GB. 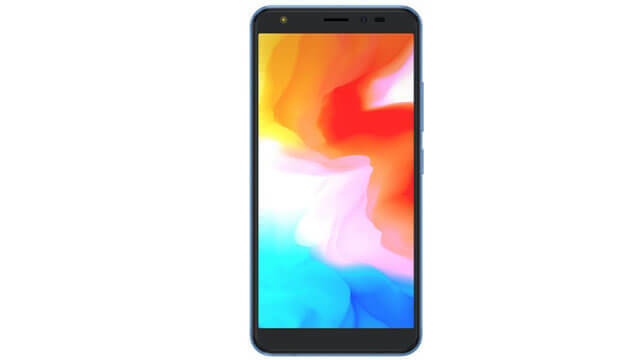 This handset also operates wifi, OTA support, Bluetooth, Google Search, GPS, Maps, Whatsup, messenger for talking audio video calling talking, Gmail, Youtube, Calendar, Speakerphone. Golden and Blue these two colour is available for this model And mobile price in BD 5,999/- taka. Front LED Flash, BSI, back touch capture, Face Beauty and more. Other 18:9 ratio and 2.5D Display, Battery saver, 4G Support, Battery saver, selfi camera LED flash.